The machine embroidery workshop simplifies machine embroidery processes for you. Come and join our cosy, flexible Machine Embroidery Workshop.DRAWings Software enables designs to be made and altered by you. You can change formats, quantity and choice of colours, insert symbols, add/delete and choose types of stitches. 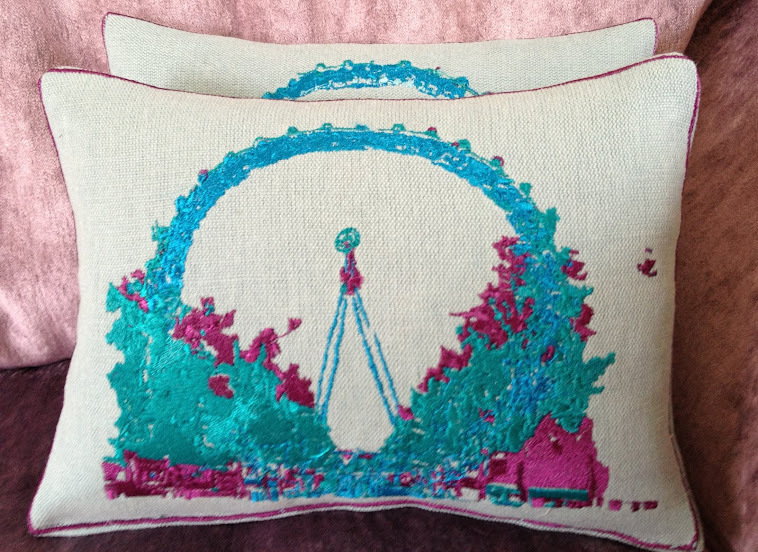 Personalise a design to make it your own embroidered piece of work. 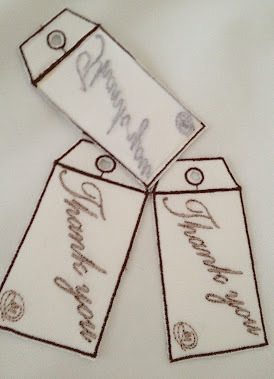 These designs are printed, to produce a pattern to follow on the embroidery machine. Save your drawing to a file type that you can convert and export with a USB to the embroidery machine. 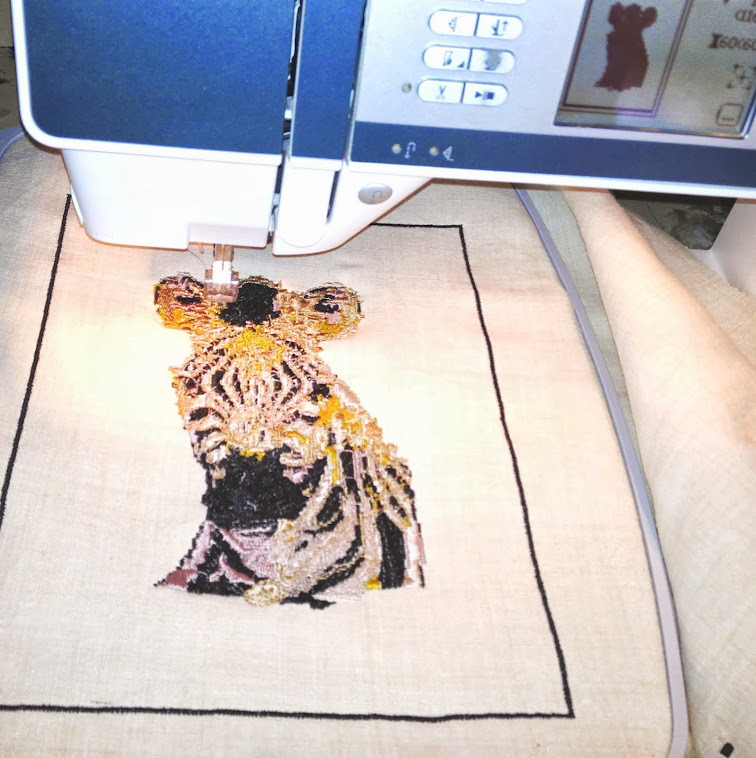 Make your gorgeous embroidery piece with guidance on the process and pattern, before transferring the drawing stage and pattern stage over to the embroidery machine. You will need to bring along your own choice of fabric which needs to be of medium weight e.g. cotton/Linen, and any buttons, ribbon or string for embellishing. The white cotton/linen fabric for the front panel and the embroidery threads will be provided.